Home → News → Can You Use Red Diesel (Gas Oil) in Agricultural Vehicles when Gritting Public Roads? Can You Use Red Diesel (Gas Oil) in Agricultural Vehicles when Gritting Public Roads? With over 70 years’ experience in the industry, we’re experts at delivering fuels and lubricants to businesses and homes across the UK. Red diesel (gas oil) is one of our most popular products, especially during the winter. But did you know that agricultural vehicles can use the fuel to grit public roads? Agricultural vehicles are allowed to use red diesel (gas oil) for off-road business-related activity, which has been the case for a number of years. However, powering these vehicles with the same fuel for use on public roads is heavily restricted and depends on the distance travelled and the task undertaken (HMRC can provide full details). Before 2013, only purpose built ‘gritters’ were legally allowed to use the heavily rebated red diesel (gas oil) to treat public roads during cold weather. However, due to their size and since they are mainly deployed by local councils and Highway Agencies, smaller access roads and rural routes were left untouched. This meant that many people were simply cut off when the cold weather set in. If a farmer or countryside worker was to use their agricultural vehicle to spread grit on these roads, they would be legally required to empty their tank of any red diesel and then fill up with standard white diesel (DERV). Not only is this highly impractical at a time when a quick response is required, but it can also leave the door open to uncertainty. The red dye in gas oil is persistent and only the smallest amount of fuel in a tank can contaminate white diesel, making it appear that the driver is flouting legalisation. Red diesel/gas oil in agricultural vehicles for gritting – what is the law now? After consultation with farming unions, rural representatives and local authorities, a change in the law was agreed with effect from 2013. 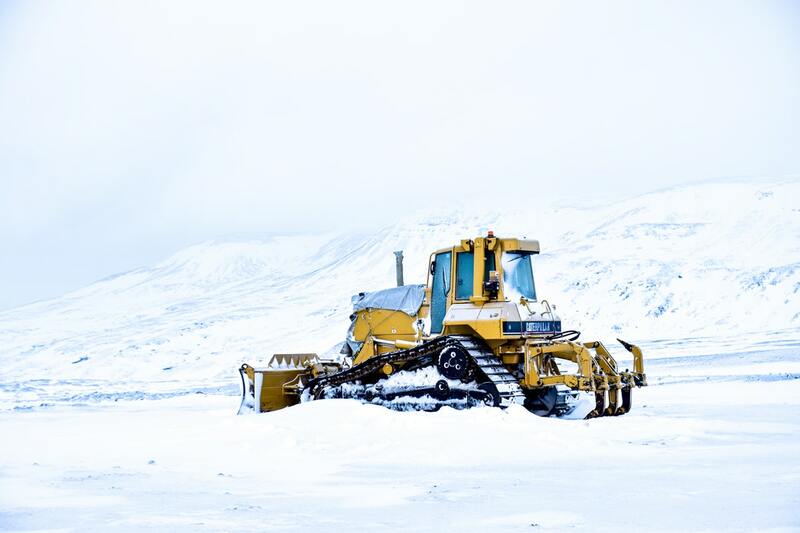 The act of ‘gritting’ was added to the list of legal activities under the Hydrocarbon Oils Duty Act, 1974 (Schedule 1), meaning, for these vehicles, gritting on public roads was made legal. We always advise purchasing your winter fuel as early as possible. Give our team of friendly experts a call to discuss how we can help you. Call today on 0845 313 0845. Alternatively, you can request a call quote by filling out the online quote form on this page.